The implementation of Power BI in NattoPharma, a leader in delivering preparations based on vitamin K and other active ingredients. To meet the analytical and reporting needs of the company, we delivered a solution which included data concerning sales, budgeting and stock levels. 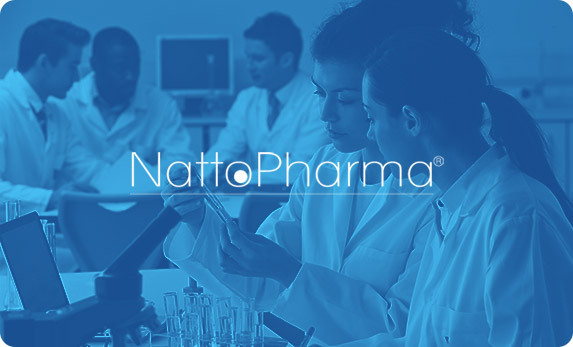 Thanks to the implemented system, NattoPharma obtained the possibility to instantly analyze their sales channels. Access to reports regarding promotion allows to predict the sales margin. Access to a cross sectional picture of income let the company increase profitability and decide their pricing policy, which exerts influence on the margin. Live access to data in the form of comprehensive reports provides knowledge about the effectiveness of activities within sales. Quick comparisons, an insight into changeable trends and indicators in designated areas allow the company to take more accurate business decisions. An insight into reports concerning sales in the long run lets the company predict forthcoming market trends.